If you are interested in fishing, you will undoubtedly like this types of fish fishing hoodie. There is over 2 million species of fish in this world. Each fishing trip is marked with a new experience, which is one of the reasons fishing is so exciting. 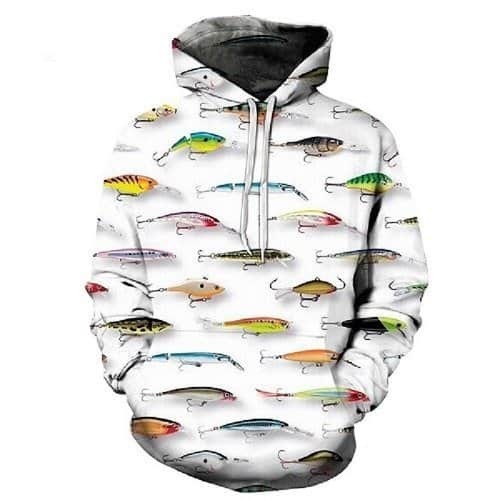 This types of fish fishing hoodie highlights a couple of different species of fish in a beautiful looking pattern.